Virginia state and local leaders long mum over their proposals to Amazon released a few details about what they included in their pitches to lure the internet giant's second headquarters. 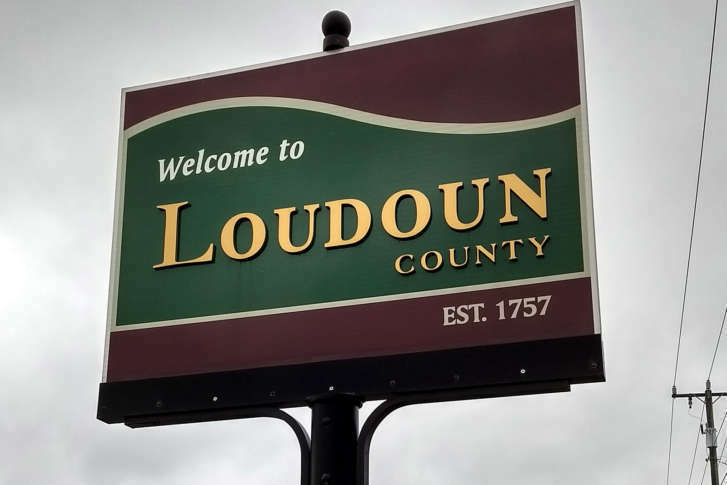 WASHINGTON — A site on the border of Fairfax and Loudoun counties along Metro’s Silver Line is among the locations Virginia officials are pushing as part of their pitch to lure Amazon’s second headquarters. As much as 70 percent of the world’s internet traffic flows through existing data centers in the county daily, according to Rizer’s office. Northern Virginia was listed among the 20 locations selected by Amazon as the company decides where to build offices that could employ up to 50,000 workers. Montgomery County in Maryland and D.C. were also listed among those contenders. More than 200 communities across the country submitted proposals. Until Thursday, Virginia officials however have been mum about what sites they would push for the online retail giant’s consideration. But in statements released addressing the news that Virginia would advance as part of the selection process, officials provided a few details about their proposals. The Silver Line extension is currently under construction and will fill in the gap between Reston and Dulles International Airport with a few additional stops in Loudoun County. “With our highly educated and talented workforce and a location close to Dulles International Airport and a new Silver Line train station, we hope we will have the opportunity to welcome Amazon HQ2 to Virginia,” said Sharon Bulova, who chairs the Fairfax County Board of Supervisors, in a statement. Two other Northern Virginia sites were submitted for consideration in Alexandria and Arlington County, according to Gov. Ralph Northam’s office. State and local officials have not said what financial incentives they would offer the internet company, which already has a sizable presence in the region. Amazon Web Services, which serves as cloud computing contractor for the federal government, plans to open a corporate campus in nearby Herndon. The company also runs a fulfillment center in Sterling. D.C. has suggested four areas of the city to Amazon including properties where developments are already planned and others properties owned by the District. Montgomery County and Maryland officials haven’t said what specific areas of the county they are targeting. However, Maryland Gov. Larry Hogan plans to propose an incentive package of more than $5 billion to try to attract Amazon’s second headquarters to Montgomery County, The Associated Press reported. Doug Mayer, the governor’s spokesman, said Thursday there will be multiple pieces of legislation introduced in the next several weeks in the Maryland General Assembly. He said they will include tax incentives, as well as transportation improvements for roads and transit.